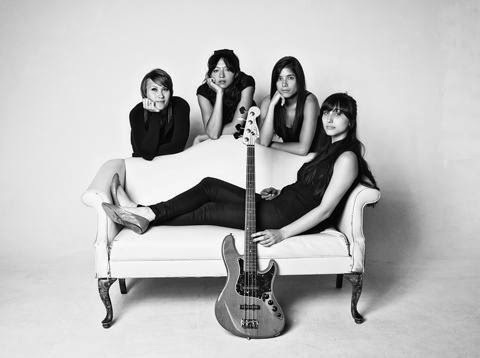 tonight, la luz, a smooth, surf-rock all-fem quartet from seattle is opening for of montreal here in denver. and we are so excited to see them. robert & i actually went to high school with the bassist (who also sings), abbey -- and she let us know about the show. 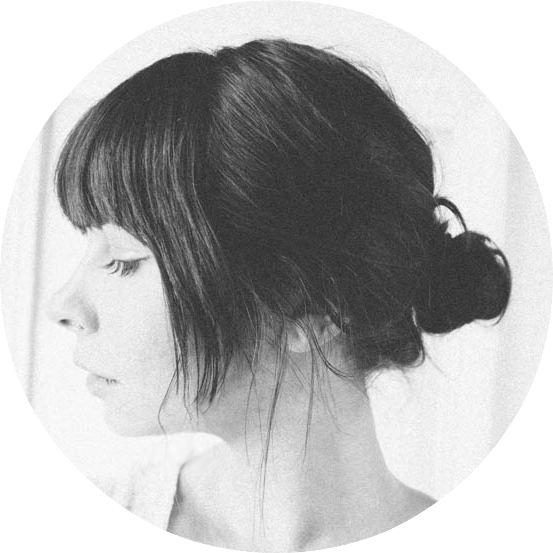 my eyes about popped out of my head when she said she was opening for of montreal -- because one, that's huge, and two, they happen to be one of our favorite bands! and by the way…they totally deserve it. watch the video to give 'em a listen. psst! la luz on itunes & facebook. Thank you for sharing this! They are fantastic! they remind me of different artists from the 60's that I love. thank you so much for sharing. love their sound.